We work with ALL major labs and manufacturers. Bluetooth hearing aids come in many styles, including behind-the-ear (BTE), mini BTE, in-the-ear, and in-the-canal styles, and each laboratory provides a different array of products and accessories that are Bluetooth-enabled. Often times wax or cerumen may block the passage of sound thru your ear canal to your eardrums. 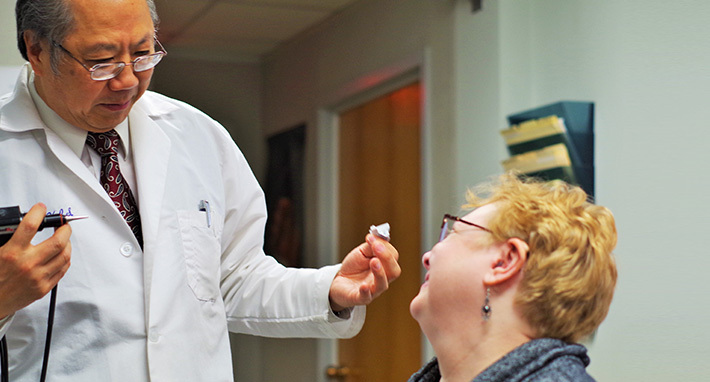 We provide a quick visual check, and if this is the case, cerumen, or ear wax, can be removed from the ear canal so that it does not interfere with listening or comfort, especially for individuals who wear hearing aids. Properly fitting hearing aids or ear molds require precise measurements of your ear canal in terms of length. Width, and diameter. 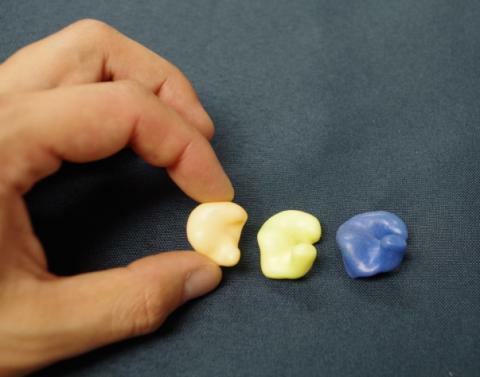 For this purpose we will produce custom-made impressions based on the exact contours of your ears. 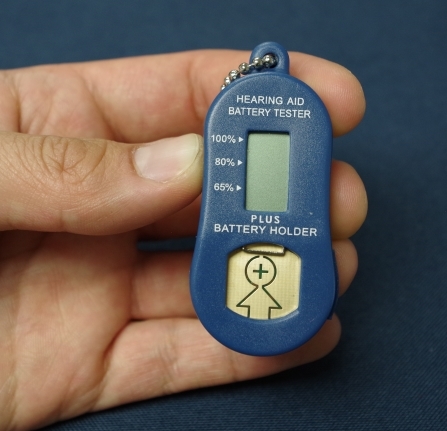 This can then ensure that your hearing aid fits properly. As a hearing healthcare resource center, we offer a large variety of products and solutions to help people hear and perform better. Assistive listening devices can help those who have difficulty on phones, TV, theaters, meetings, religious services, restaurants, and public places like airports and municipal buildings. 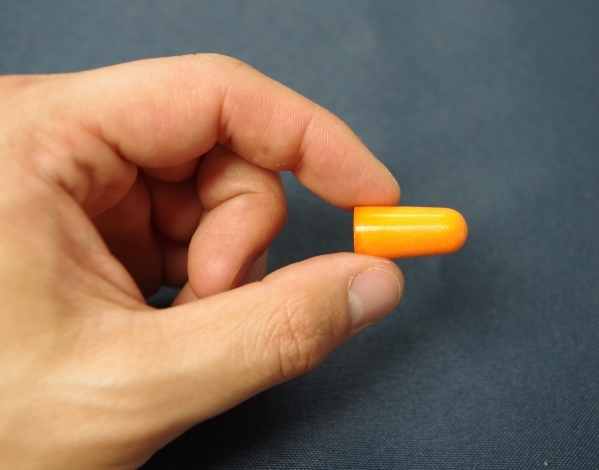 Custom ear plugs are more comfortable and much easier to insert correctly than disposable ones because they are made specifically for your ears. If an ear plug is not inserted properly, its effectiveness reduces substantially. Swim molds are great for individuals that have ear problems or are prone to swimmer’s ear. 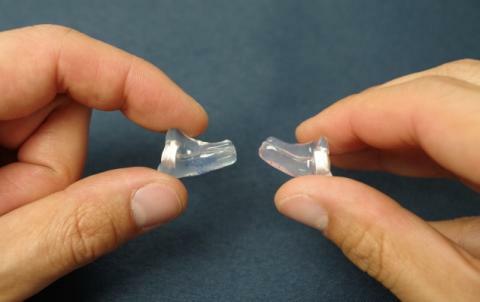 These molds are custom fitted for your ears and can prevent most water from reaching your ear canals. Musicians depend on their hearing for their livelihood. It is imperative they protect their hearing due to exposure to high levels of sound for extended periods of time. Musician’s earplugs are the best way to protect your ears without compromising sound quality. Hearing aids should feel comfortable in your ears and should help you hear better. 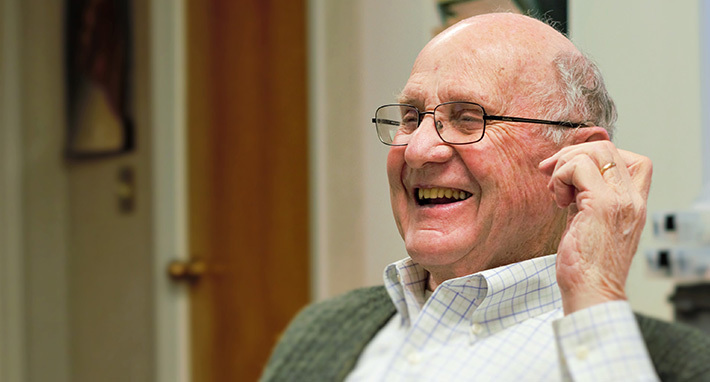 If you are not satisfied with your hearing aids, please give us a call. We are more than happy to give you a consultation to explain possible adjustments we can do to make your hearing aids sound more agreeable. Once your hearing aids have been fitted to your complete satisfaction, we will show you how to clean and maintain your instruments. At follow up appointments we will look inside your ears, clean and check your devices, and address any issues or concerns you have. We recommend our patients come back to see us every 6 months or sooner if appropriate. 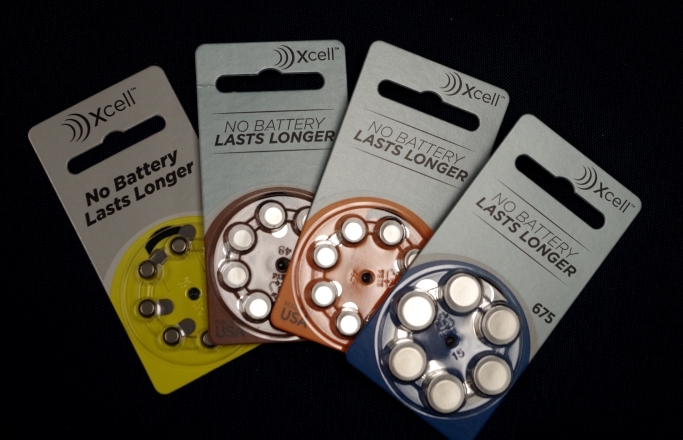 This ensures the sound quality of you devices remain in tip top condition and help extend the life of your hearing aids. Which aid best suits your hearing loss and your personal situation? A Invisible-in-the-Canal (IIC),Completely-in-the Ear(CIC), In-the-Canal(ITC), In-the-Ear (ITE), Behind-the-ear aid (BTE) aid, or Receiver-in-the-Ear (RITE)? If you feel your hearing aid is not working properly or you’re not hearing well, please give us a call. 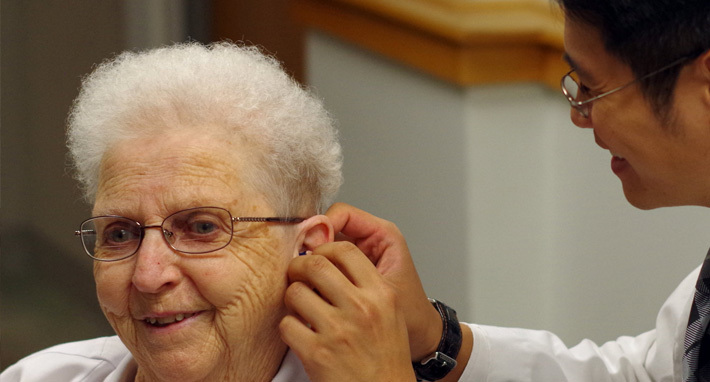 Some minor hearing aid repairs can be done in our office while you wait. Hearing aids that cannot be repaired in the office will need to be sent to the laboratory for repair. Based on your case history and the results of your hearing evaluation, we will make a recommendation for the best course of action. If we find that you are a good candidate for hearing aids, we will recommend hearing devices that would be best for you depending on your needs, preferences, capabilities, and budget. We work with all types of hearing aids from all major labs and will be able to find one that best suits your needs. We have various methods to determine if a hearing aid is properly fitted to a person’s ears and hearing loss. Live Speech Mapping is a tool we use to see how well your hearing aids are suited to your hearing loss. During this evaluation, we will place a small microphone into your ears with your hearing aids on. The microphone will allow us to see graphically and understand how the hearing aids are benefitting you. This tool is an objective measurement we use to make fitting adjustments if necessary. Tinnitus is a phantom sound that some people hear inside their own heads. It can be described as a ringing, hissing, roaring, whooshing, buzzing, music, etc. and can range from not bothersome to unbearable. We provide tinnitus evaluations to see if there are any treatments that can benefit you. We also have the capability of pitch matching and loudness matching to determine the cause and treatability of this condition. There are a variety of solutions to assist you in managing these unwanted sounds. Tympanometry is a test used to detect problems in the middle ear and mobility of the eardrum (tympanic membrane)by creating variations of air pressure in the ear canal. Hearing aids are a big investment and we want you to be confident that hearing aids work for you and improve your quality of life. We allow you the opportunity to demo devices in our office or at home. Cell phones have transformed the way we communicate and connect with friends, family, and the world around us. Hearing aid technology has made leaps and bounds, allowing us to integrate hearing devices with our cell phones. This can make it easier to hear telephone conversations, listen to music, and hear videos all on a cell phone. Additional features allow users to use their cell phones as a remote microphone and a remote control to adjust the hearing instruments. We provide cell phone accessories that are Bluetooth compatible, hands-free, and wireless from all major labs.